HTC and Verizon Wireless have officially announced the new HTC ThunderBolt 4G-enabled smartphone, which the companies claim as one of the world’s first 4G LTE Android-powered smartphone to equip Skype mobile with video calling. HTC ThunderBolt that comes bundled with a 32GB microSD memory card is able to easily, conveniently stream and share multimedia content directly with DLNA-compatible HDTV and stereo systems, thanks to its DLNA streaming multimedia support. 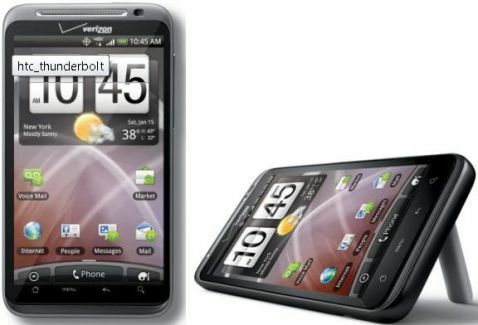 The price and launch date of HTC ThunderBolt has been announced.